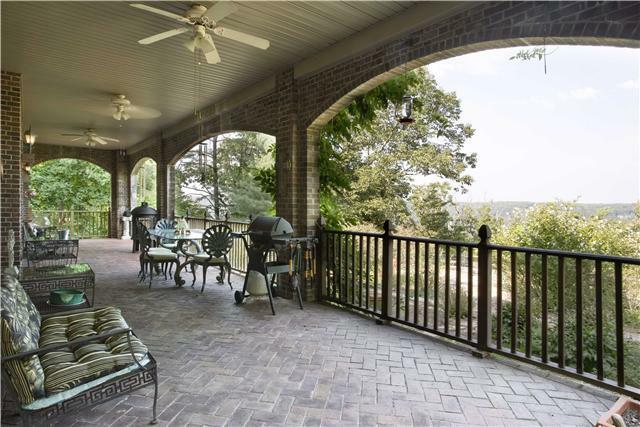 Clifftops bluff home with 4 beds, 3.5 baths, All brick, new roof, steel frame, built to last. Fenced bluff gardens with beautiful flowers. 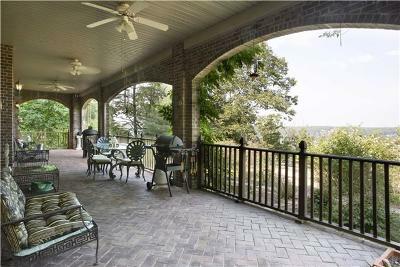 Outdoor covered bluff porch with open veranda on the second floor. Master suite on main with marble floor in bathroom. Wood floors on main, floating staircase with quality craftsmanship. Spacious kitchen.